Have no fear, the bride squad is here. It's finally time for the bachelorette party. You and your friends have been planning this more than you've been planning the wedding. 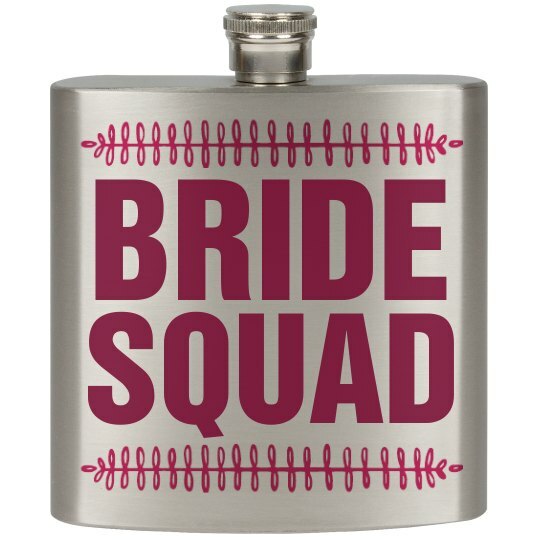 Get this flask for the whole bride squad. Friends that drink together, stay together.